Confused about what to gift your loved ones? This Diwali, bring a smile to your family and friends' face with an amazing Diwali gift. Since Diwali is the perfect occasion to dress up in new and stylish clothes, why not gift the same? 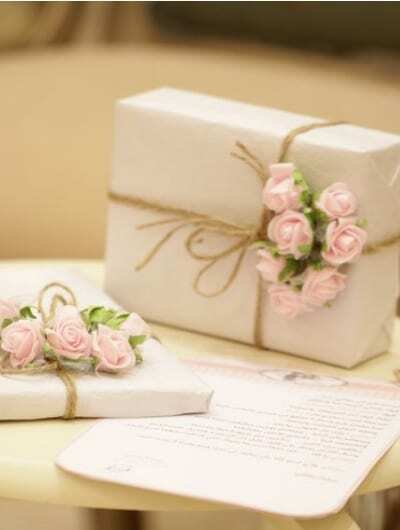 Here we have shortlisted the perfect gifts you can buy to warm your loved one's hearts. 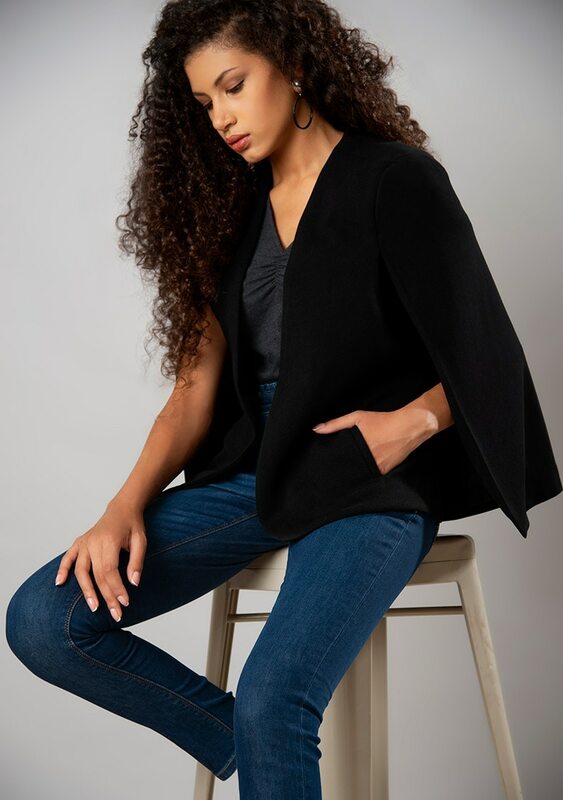 Since winter is around the corner, gift your super mom this super stylish cape blazer. Gift her this hero piece along with a jersey top and blue jeans to complete the look. Gift your BFF and yourself this hot black number with statement-making accessories. Head out with her for a fun night of clubbing wearing your new hot dresses. Ready to head out for some drinks after office with your colleague? Why don't you gift her this chic blazer set that can be carried from 9 to 9? She is definitely going to love this. Head out with your sister for some last-minute Diwali shopping while you gift her this stunning yet fuss-free jumpsuit to travel in. Treat yourself to this blush colored paperbag waist ankle-grazer that is sure to become your go-to staple.